Sounds like the frame could not be level. The leaders are critical. The leader for the back has to go under the two back leaders. Look for a handi quilter video I mark the top of each leader with a large pin so I know which side is the top part to pin. 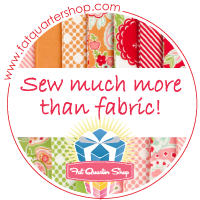 I had all the same issues when I first started using my Handi Quilter. Hubby all but remade the frame. Welcome to come see how I do mine when we get home next week.